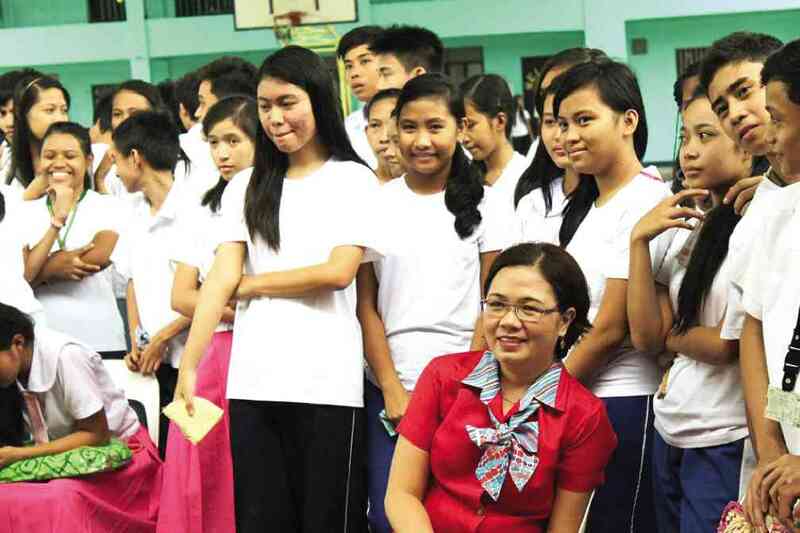 More than 720,000 public school teacher nationwide will be having a merrier Christmas this coming December. It is because public school teachers are expected to receive bonuses ranging from P34,000 to P64,000. According to Teacher's Dignity Coalition (TDC) Chair Benjo Basas, this is double of what they got last year. But for teachers who receive the maximum amount of P35,000 in PBB, they can get the maximum amount of P64,077. Basas said the increase in bonus is part of the increase in basic salaries of the teachers. Basas confirmed that PBB, year-end bonus, and cash gift will be all release this month while PEI will be given in December.